Welcome to Ashe Camera Club! 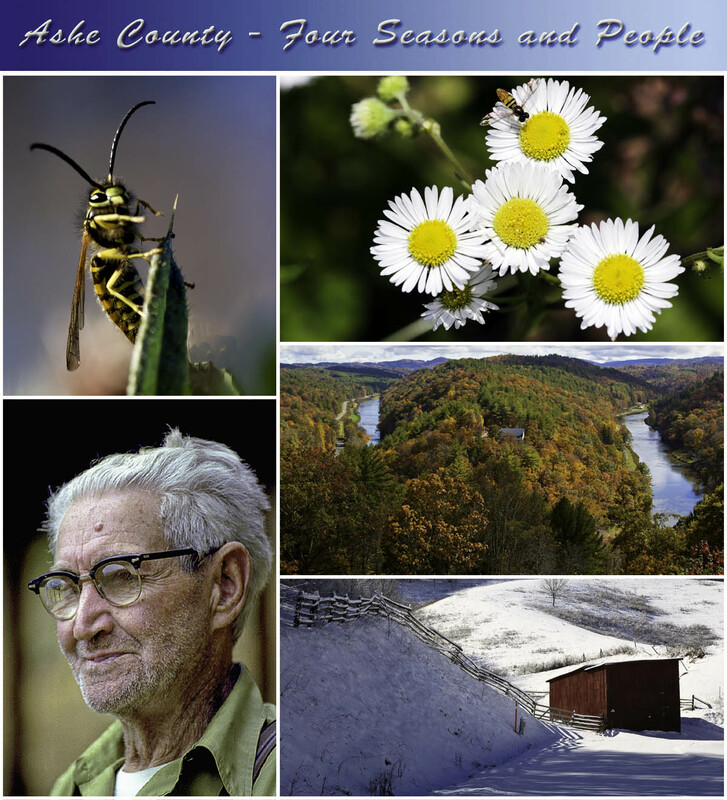 Home to the best group of photographers in the mountains of NW North Carolina. We invite you to share our creativity and enjoy viewing a sample of the work created by our members. If you have an interest in photography, we’d love to have you as a member – it’s free! Take your time and look around!